The number of cases reported during February and April 2017 are still higher than that seen in previous years. The most recent case became ill on 11 May 2017. These recent cases suggest there is still an ongoing exposure risk. If you are travelling to Dubai, be aware of the symptoms of Legionnaires’ disease. If symptoms develop while in Dubai you should seek medical care. If symptoms develop within two weeks of returning home you should seek medical care and inform your healthcare provider of your travel history. 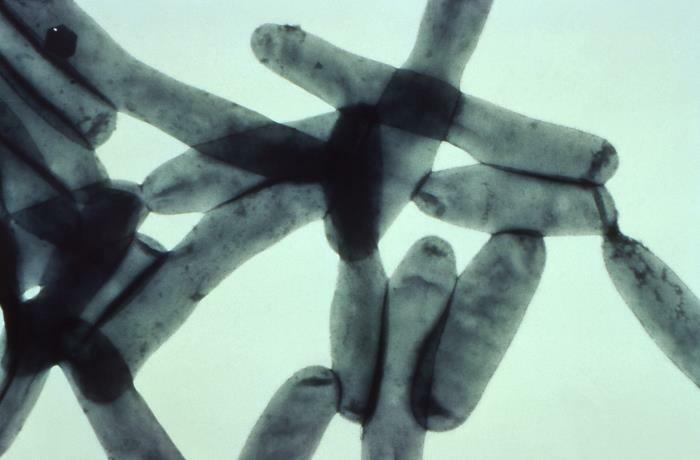 Legionnaires’ disease is a type of pneumonia caused by the bacteria Legionella pneumophila and other Legionella species. The illness usually starts with flu-like symptoms including fever, tiredness, headache, and muscle pains. This is followed by a dry cough and breathing difficulties which may progress to a severe pneumonia. The disease is spread through the air from a water source. People become infected when they breathe in aerosols (tiny droplets of water) which have been contaminated with Legionella bacteria.